Fred Foreman is a basketball coach who depends on his overall health and wellness to be able to engage in his everyday responsibilities. 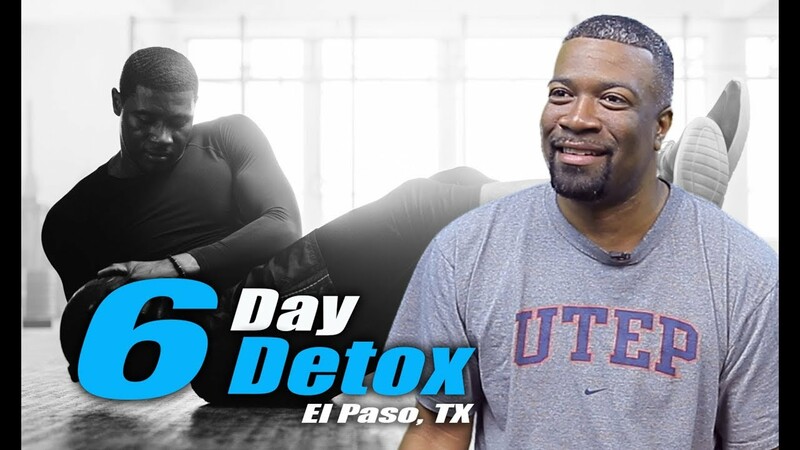 As a result, coach Foreman started the 6 Day Detox Program from Xymogen, designed to help renew and enhance the human body's cleansing and detoxification capabilities. Fred Foreman discusses his experience with the 6 Day Detox Program, describing the benefits he developed as well as the effort he had to implement, to support his overall health and wellness through the detox. 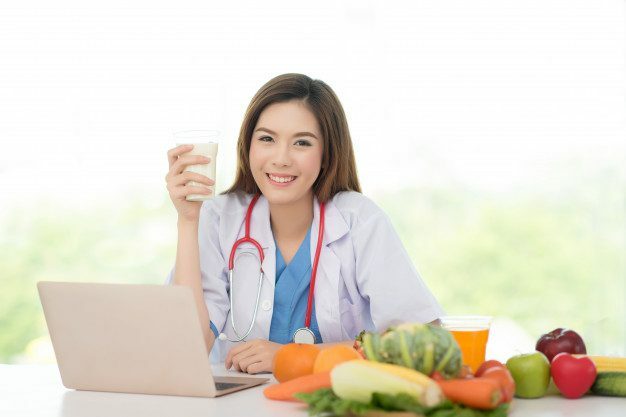 Fred Foreman feels a great sense of fulfillment with the 6 Day Detox Program and he encourages other people, who also wish to improve their well-being, to detox their body. Coach Foreman highly recommends the 6 Day Detox Program as an alternative treatment choice for overall health and wellness.